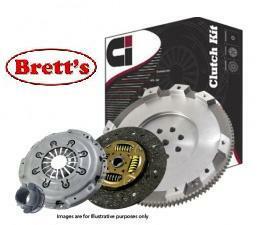 This Clutch Kit comes with a 1 Year or 20,000kms whichever occurs first. 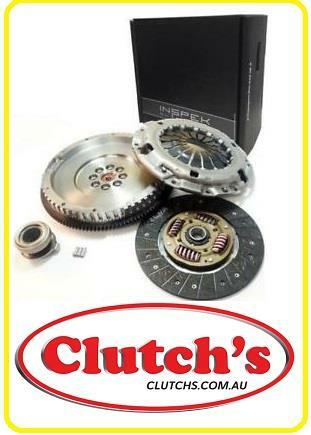 With over 1 MILLION clutch kits sold, Clutch Industries (CI) is a full service clutch manufacturer, manufacturing clutch kits, clutch cover assemblies, clutch plates and flywheels. 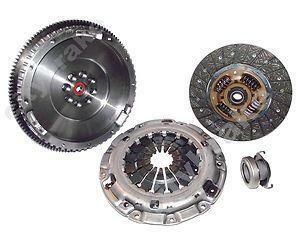 With more than 60 years of local design, development and manufacturing experience, they have become the largest and most experienced clutch manufacturer in Australia.